It can sometimes be challenging to find the perfect vessel—trust us, we know. That’s why in 2017, we collaborated with Martin Kastner, Designer and Founder of Crucial Detail, to percolate on his infamous collection of unique pouring vessels, known as Parentheses. We decided that two new larger format jugs were what we needed, as soon as possible. 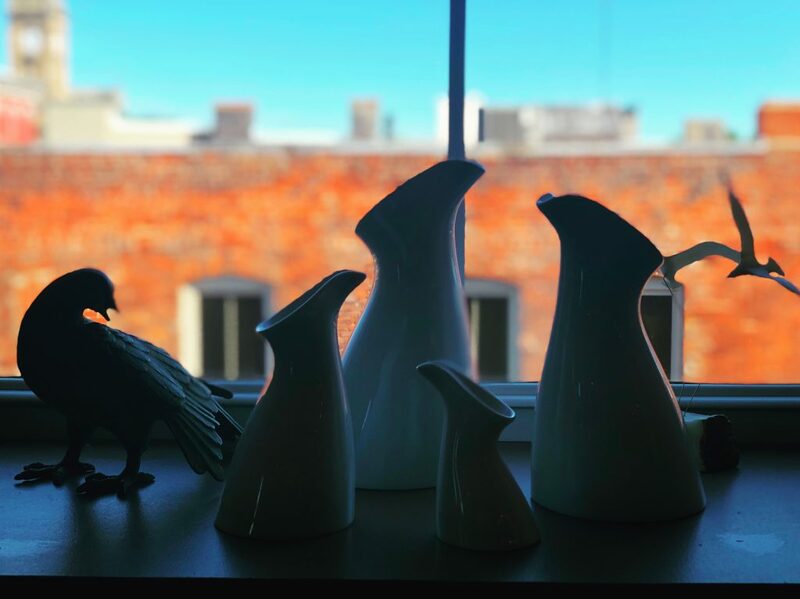 Kastner’s beautiful Parentheses jugs have perched atop dining room tables and kitchen passes for years, but now they’re even bigger and better! In partnership with LMT, Kastner and Steelite International have released two new sizes into this collection, and they’re ready to take flight. These stylish pouring vessels migrate gracefully from the back of the house to the front, and with two new sizes, this line serves every necessary capacity. 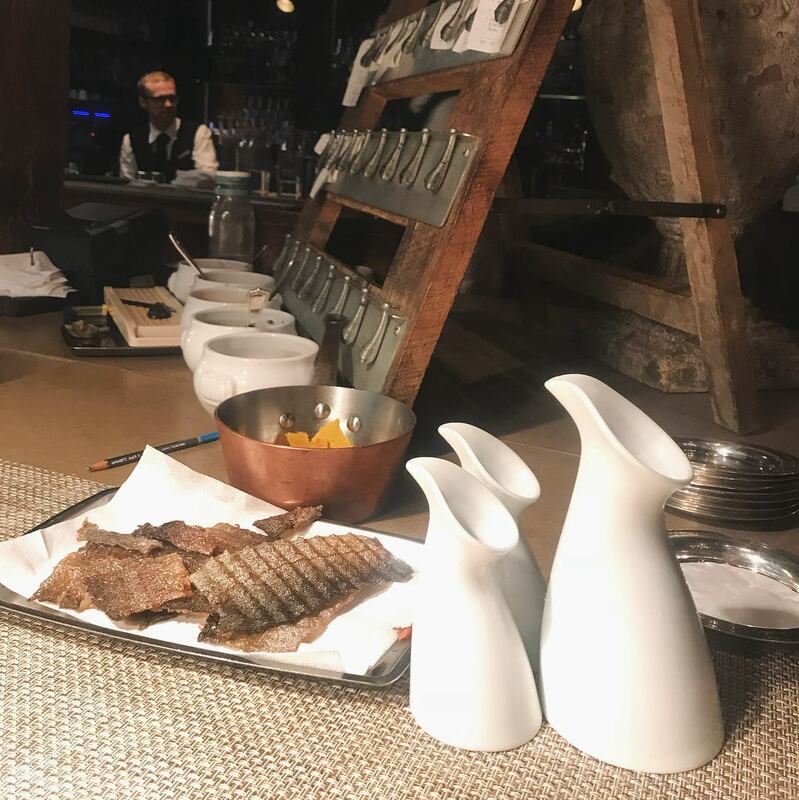 26-ounce and 19-ounce pourers have been added to the line-up, executed in the same high-gloss, cool blue-white porcelain as their smaller counterparts. The full range includes 2-ounce, 4.5-ounce, 7-ounce, and 11-ounce pourers, in addition to these king-sized newcomers. For more information and samples of this collection, please send an email to lmt@singerequipment.com. Martin Kastner’s classic Parentheses pourers featured at the open kitchen of Blackberry Farms in Walland, Tennessee. TFS – LMT Cultivates The Perfect Partnership with The Chef’s Garden The Touch, the Feel…of CASAROVEA!